The camper was built new with a standard office refrigerator that had no special latch like camper refrigerators do. They loaded up for their first trip out and on the first left turn the refrigerator emptied itself all over the floor. This included a dozen eggs that all broke and covered nearly the entire floor. I guess it was quite a mess. “For our first camper many years ago we got a beautiful set of Corelle dishes. Do you know how many shards of glass come out of a Corelle set? We found them for years after what we thought was a good cleanup. Lesson learned? Corelle is glass. We use paper on the road and keep a recycle bag of paper for fire starter. “My worst mess was not from something falling, but it did result in a mess oozing from the refrigerator. We arrived home from a trip to find beer all over the floor below the refrigerator. When we opened the refrigerator, beer was everywhere inside. “Just about everything in our back two-door closet fell out until we started using a small bungee cord to tie the handles together. “A brand new portable video tape recorder was stored in the upper cabinet and we thought it was secure. While traveling heard the KA-BOOM and the recorder was laying broken on the floor. Never again will heavy items be stored in cabinets including canned goods. Now, they are either on the floor or on the bed wrapped in a towel so they do not slide around. 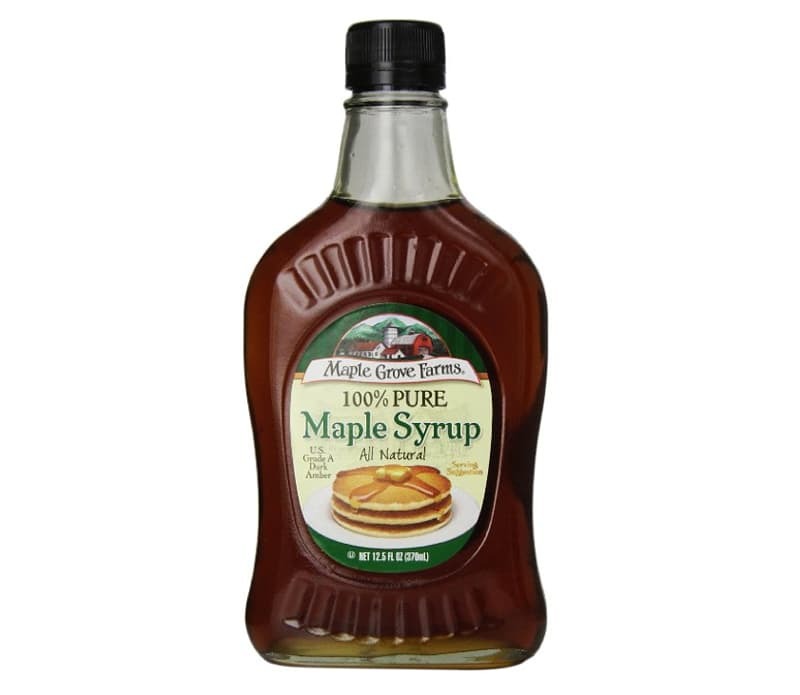 “A near full bottle maple syrup in the top cabinet tipped and the pour spout wasn’t snapped into place. I had syrup on the shelf, under other items, and it found its way through a small crack down the wall.